For those keeping score, Juvenile played a pivotal role in bringing the Cash Money movement to prominence. Songs like "Ha" and "Back That Azz Up" cemented the Magnolia rapper as one of the game's most viable late nineties entities, with momentum continuing well into the millennium with "Slow Motion." Though fractured inter-camp relationships served to derail some of their best-laid plans, Juvenile has since rekindled with Birdman in a major way. The pair currently have a joint album on the way, which has already spawned a pair of singles in "Just Another Gangsta" and "Dreams." With that on the way, Big Juve sat down with The Breakfast Club for a wizened conversation. Cash Money fans will be pleased to know that while Mannie Fresh is not providing production for the upcoming Birdman & Juve joint, it's not because of any old grudges. The iconic producer missed out on the creative wave that seized both parties during the creative stages, nothing personal. "He on my project though," confirms Juve, before explaining that producer Droc simply took the ball and ran with it. "Believe me, we did it so fast [Mannie] mad he not on it. We did it so quick and the flow was so tight we just kept it going. We definitely wanted him on it." 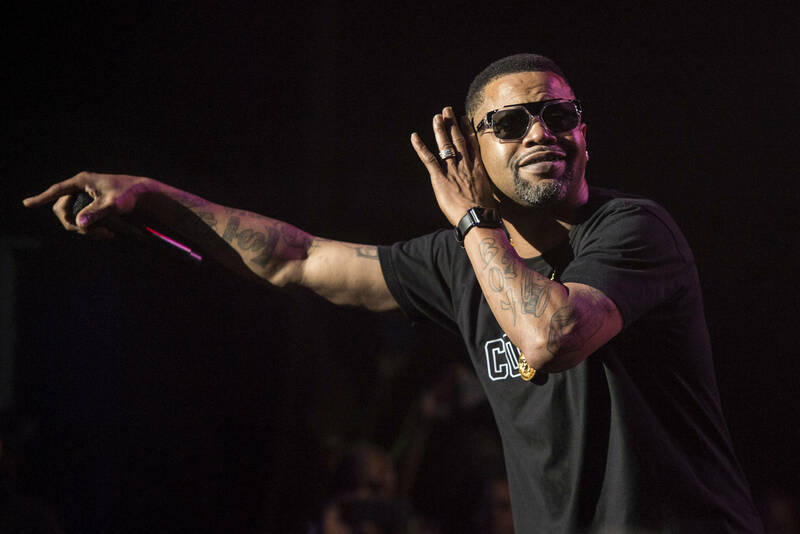 When Angela asks if all bad blood has been put to rest, Juvenile lays out the facts. "Time heals all," he says. "We told old to be keeping grudges ten, twenty years. I been preaching that for a couple weeks, man grow up. I want to set that example for my family." He proceeds to go a little deeper into the history of "Back That Azz Up," which he admits he didn't always want to make. "I came from that kind of music," he says. "The bounce music was the whole scene in New Orleans, I didn't want to get sucked into it...My intentions when I did it was for New Orleans." And of course, the hosts have to ask whether Birdman was originally considering sliding through. Juvenile only smirks. "Man, cut it out!" Check out the full interview now, and respect your hip-hop legends.